Ever wondered why most people who practice meditation or in deep concentration always have mysterious strings of beads especially when praying? These tiny little beads are actually called Prayer Beads, Malas, or Japa Malas. You may not notice it but if you are a Catholic, you have a variation of these prayer bead bracelets and necklaces– the rosary. But why are repetitive devotions a common occurrence in most religions? Prayer or devotions, when repetitively spoken, are said to protect the users from bad karma. Absorbing negative vibes and energy from the thoughts and intentions of other people is also one of the benefits of counting prayer. Another is the scientifically-backed stress relief effects of reciting mantras and repetitive prayers. In fact, in terms of relieving stress, any form of meditation has been used for thousands of years. Psychologists and scientists have been studying the effects of meditations and mantras to the physical and mental well-being of humans. The use of prayer beads as a tool of meditation has been deeply-ingrained in most religions. It is neither a coincidence nor a fluke that prayer beads are present in transcendence cultures. 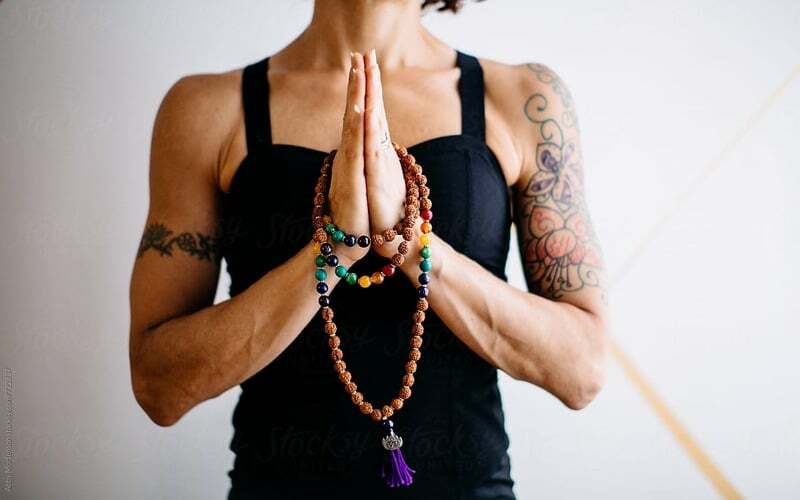 The list below is consists of 2019’s best prayer beads for Buddhists, Christians, and other religious practitioners. Evergreen trees are the source of the famed Rudraksha seeds which are largely found along the foot of the majestic Himalayas. Oiled Rudraksha beads are the primary focus of this gorgeous prayer bead necklace/bracelet. This intricately engraved prayer bead bracelet is handcrafted in Tibet. Made of natural wood, this bracelet is available in different variants which differences lie in the size of the natural wood beads. Premium sterling silver is the material used to create this stunningly detailed bracelet. Perfect for those who love to feature their faith and devotion. this delicate bracelet is a great gift for every Catholic friend and family. The Yin Yang symbol is the most well known and ancient Taoist symbol. It symbolizes harmony and balance, the interdependence and coexistence of all opposing forces in the universe. Looking for a great spiritual accessory perfect for showing devotion? Then, this Handcarved Vajra Bell Charm Tibetan Bracelet is a great choice that goes with any style. The Vajra Bell charm is the final piece needed to complete this stunning bracelet. Moreover, the symbolism of the Vajra has perfected the look of this unique prayer bead. The 16 cm size of this all-natural prayer beads bracelet is the perfect length for anyone who wants to add a spiritual healing vibe to their style. Also, the 22 pieces of Bodhi Seeds create a pure and gentle appeal to the already stunning bracelet. The macrame braids hold the bracelet securely on the wearer’s wrist. A power silver Buddha head completes the circle of wooden of beads of this Tibet-made Wood Buddhist Mala Bracelet. The four variants of the bracelet differ in size and features. Om Mani Padme Hum is perfect mantra chant for this Coral Chestnut Mala Prayer Beads. 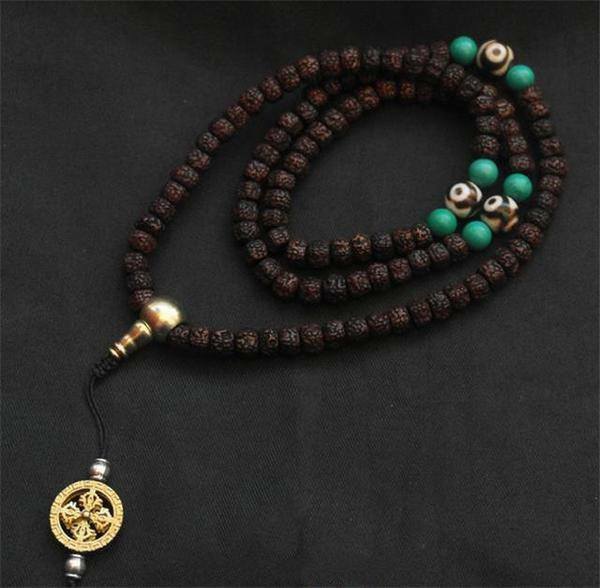 This Tibetan Mantra invokes benevolence and calms the wearer. Those on the go would love this Buddhist Mala Prayer Bodhi Seed Beads Bracelet for natural beads and gemstones that complete this limited edition prayer bead bracelet. The Peach Tree is the source of these hand-polished natural wooden beads.Each bead is individually engraved with sacred Tibetan mantra chants. The African Wenge Wood Mala Beads is the best way to showcase your belief and spirituality inspired by the great Buddhist values. The precise craftsmanship of this bracelet makes it a collector’s item for all Mala Beads enthusiasts. Rare Amazonites are primarily used in creating the unique stones of this prayer bead necklace/bracelet. Moreover, amazonites are said to balance the wearer’s sense of composure and karmic equilibrium. 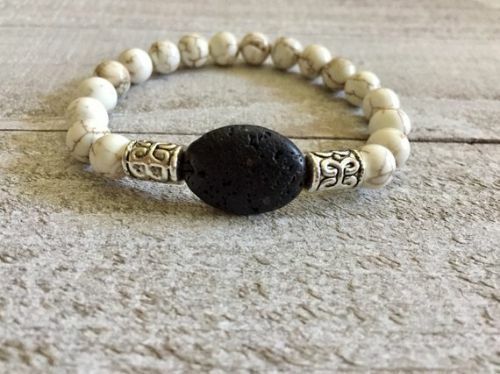 White Turquoise promotes spiritual attunement and enhanTibetan Prayer Bead Braceletces communication with the physical and spiritual worlds. Placed on the 3rd Eye it enhances intuition and meditation. It is considered a strengthening stone one of the most powerful in the metaphysical gemstone family. Rosaries are the Catholic variation of the prayer beads. This golden beauty is the epitome of faith and generous devotion of all Catholics. Also, the fine grade of stainless steel was used to create each bead of this intricate rosary. 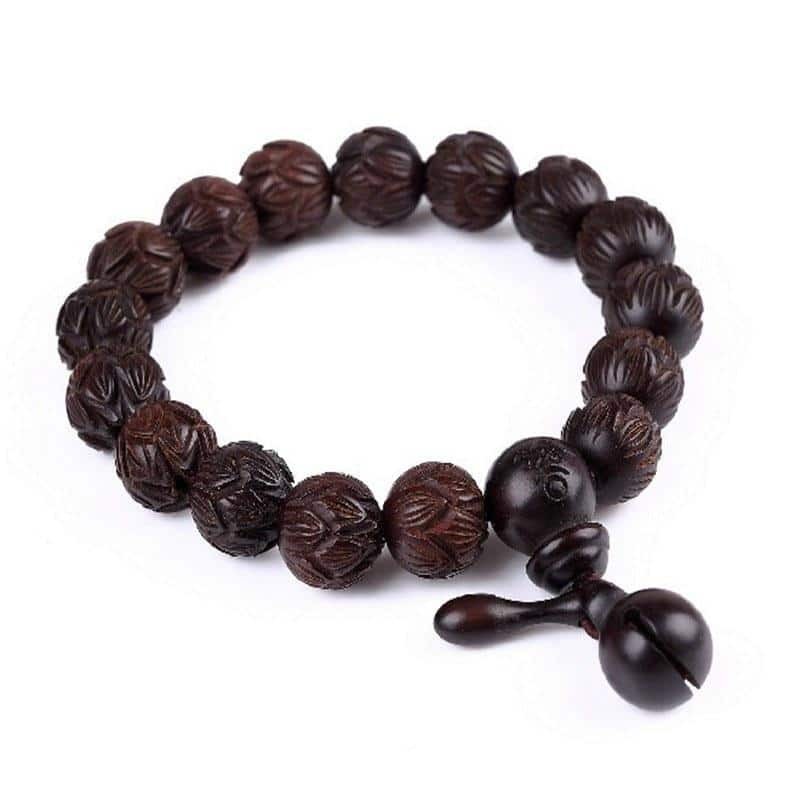 Boasting the hand-engraved beads made from the best Peachwood trees, this Tibetan Buddhist bracelet is a perfect addition to a person’s jewelry collection. 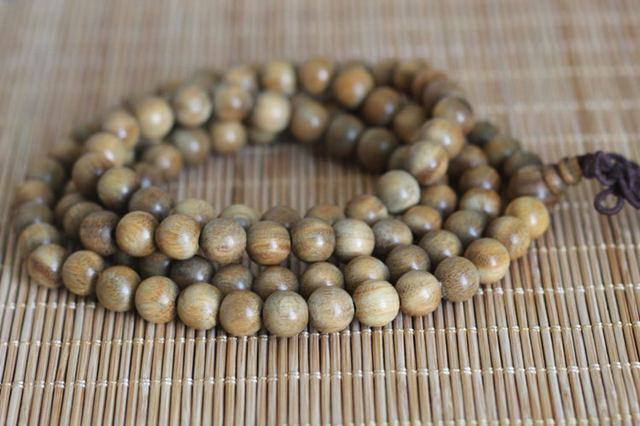 Wooden beads are perfect for mantras of Buddhists and other religious practitioners. The Hand-carved Oval Natural Peachwood Meditation Bracelet features a pair of handcrafted bracelets perfect for couples. Available in variants that feature different-sized beads, each bead wooden perfection resonates balance and harmonious calm. 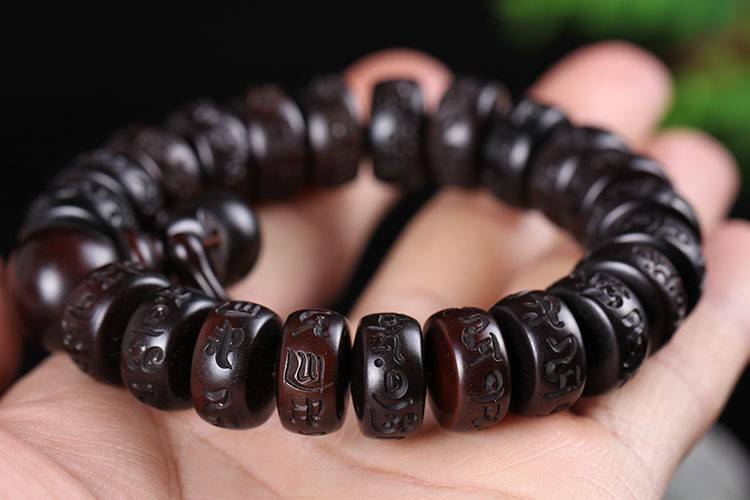 If you want to do away with the usual circular look of prayer beads, then the Cylindrical Wenge Wood Prayer Mala Beads Tibetan Buddhist Bracelet is an absolute must for you. The uniquely-shaped cylindrical beads of the bracelet/necklace add a sense of freshness and vibrancy. Genuine purple beads made from the Rosewood Tree makes this prayer bead a little closer to saturation perfection. The design balances the color of the bracelet which makes the overall appeal of this sustainable accessory more aesthetically pleasing. The Ancient Lotus Silver Prayer Beads Bracelet is one of the best prayer beads anyone can own. Only the finest grade of premium silver was used in handcrafting this superbly detailed prayer bracelet. Each silver bead features letters of the Tibetan alphabet, Abugida. The best way to reinforce and restore the body’s natural chakra balance is by wearing the colorful Natural Wooden Beads Bracelet. Popping the natural colors of the organic materials, this bracelet is handmade by experts in Tibet. Tibetan agate bead, ivory nut, and miniature coconut shell are the primary materials used in this bracelet. A new take on an old bead! White Tibetan prayer beads with gold-tone cross on double stretch cord. The gemstone that balances metabolism, boosts the immune system, all the while increasing regenerating and healing properties is called sodalite. Inner peace and calmness are also amassed by wearing the Sodalite Stone Healing Prayer Tibetan Bracelet. Aligning radiant energy and cosmic balance, the Tibetan Multi Color Wood Bracelet is an affordable way to keep track of your chants and prayers. 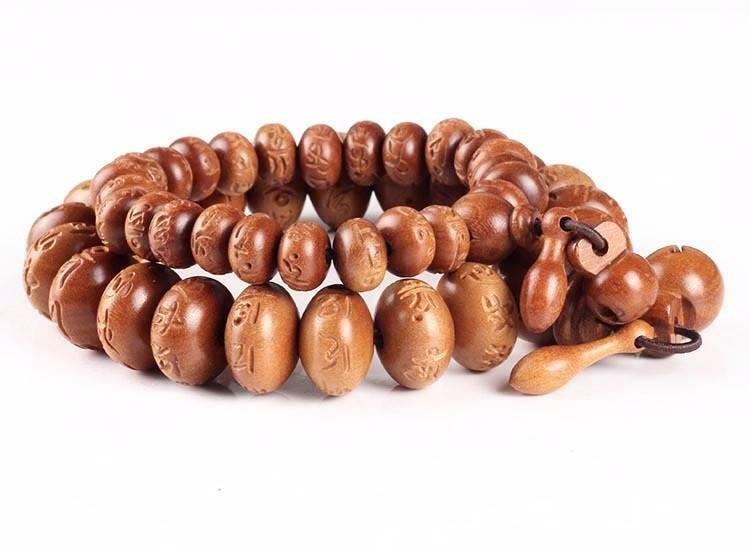 Ethnic and exuding tradition, the medium-sized beads of the Hand-carved Sandalwood Buddhist Prayer Bracelet perfect the appeal needed to match all kinds of outfits for both men and women. Lengthy and colorful, the genuine agate beads of the Multi-Colored Agate Mala Beads with Tassel makes it a perfect prayer bead jewelry for both beginners and experts in mantra-chanting and repetitive devotions. One hundred eight pieces of stunning and authentic green sandalwood beads make this limited edition prayer bead a must for all mala beads lovers. Each bead glistens and reflects light so beautifully, the charm of this prayer jewelry is nothing but stunning. The scent of sandalwood affects the wearer in great ways. Stimulating sensuality, granting a better sense of awareness and all the while invoking tranquility, this 108 prayer beads bracelet is a sure hit. Wood, Lava Stone, Turquoise, Onyx, Howlite are among the few beads of this stacked Multi-layer Lucky Buddha Charm Prayer Bracelets. The mystic symbols on the beads of this intriguing prayer bead bracelet are handpainted by the best artisans in Tibet. Perfect for travelers, this prayer bracelet is specifically blessed with safe travel chants and mantras. The double-headed tassel of this symmetrical wonder redefines proportionality and equal ratio. Designed to be wrapped when worn as a bracelet, this prayer jewelry is a wonder perfect for all occasions. Highlighted by the bold colors, the lines of the natural grain of the Wenge wood are exquisite and leaves the wearer a sense of deep calm. Prayer beads, historically, were greatly associated with Roman Catholicism. They rose to popularity during the 600-1400 AD or the Middle Ages. However, their use is universal and actually started before the era of Christianity. In fact, among the major religions, Christianity was the last to incorporate prayer beads as a ritualistic tool. Even now, two-thirds of the World’s religions still employ some form or a variation of the prayer beads. The use of beads to count prayers appears to have originated with the Hindus in India. Sandstone sculptures in the periods of Kushan and Sunga eras, around 185 B.C.E. to A.D. 320, showcase rosaries being held by Hindu sages. However, it is entirely possible that prayer beads were used far earlier by Siva Hindu cult. In line with this, around c. 563–483 B.C.E, Sakyamuni legends claim the same accounts. If you want to know more about the history of prayer beads and jewelry, you might want to read up on Lois Sher Dublin’s books. Prayer beads are prevalent tools or accessories in most of the world’s major religions. They are commonly used in prayers and meditations that require prayer or mantras of devotion to be repetitively spoken or used. Prayer bead bracelets and necklaces are predominantly seen in a wide array of cultures like African, Indian, Middle East, Greek, Ottoman, Anatolian, Asian, Turkish and more. Etymology-wise, bead came from the words “bidden” and “bede” which means “to pray” and “prayer” in Anglo-Saxon, respectively. The use of jewelry was greatly frowned upon by the church during the medieval period. However, rosaries were given more leeway for their convenience as portable tools that help facilitate counting of prayers. 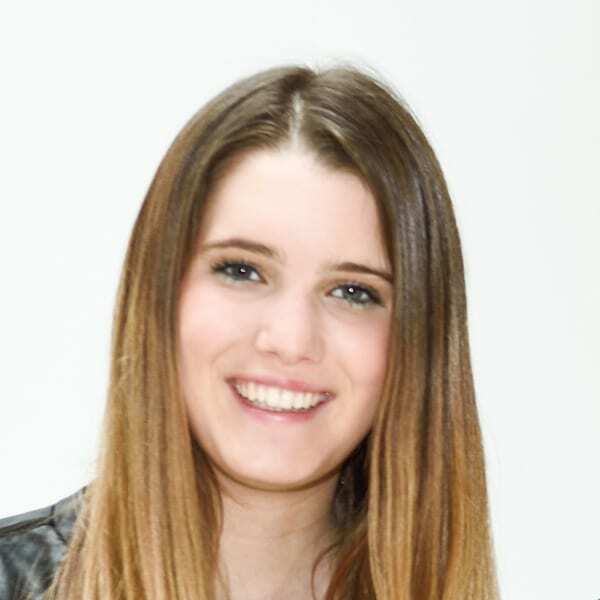 Their main purpose was assisting a worshipper in keeping an accurate count of the repeated prayers, incantations and devotions required by their religion. Similar-sized seeds, knots, beads and sometimes rose petals were traditionally used in making prayer beads. Hence, the rose petals paved the way to the name “rosary” that is used in colloquial contemporary times. On the other hand, the word Japa is also used interchangeably with Malas and prayer beads. The term is a Sanskrit word which roughly translates to “muttering chaplet”. The phrase now, in turn, pertains to the primary function of the prayer beads in recording the number of times prayers and mantras are muttered. Symbolizing unwavering commitment to faith and spiritual life, prayer beads aid one in keeping his place in holding structured prayers and devotions. The circular form, along with the string, of these ritualistic tools represents the inclusive connection of those who pray. Consequently, each and every bead in the necklace or bracelet is counted and considered as an individual mantra or prayer. The prayer and mantra rote repetitions are intentionally meant to help the person to fully focus on every mantra or prayer that he says. The use of prayer beads can be a bit daunting if you are a beginner. However, it is simple and extremely easy to understand. There are no hard and set rules of how you should do your prayers and chants. However, there is a universal way that most people utilize prayer beads. Before starting any meditation or chanting ritual, always remember to align yourself with your intention. Clear your mind and take a few deep breaths to release the tension. In your right hand, hold the mala beads. Position it in a way that it is draped between the index finger and the thumb. First, always start with the guru bead. Think of a prayer or a chant. You can do say the prayer silently or voice it out. Second, when finished with prayer while holding the first bead, touch the adjacent bead and repeat the same prayer. Do this repeatedly until you are done going around the prayer beads.